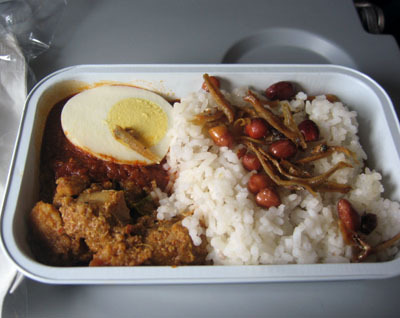 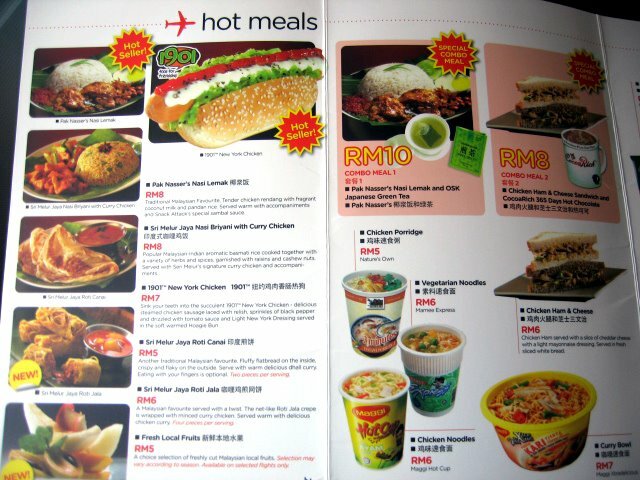 Here are collected inflight menus of some airlines. 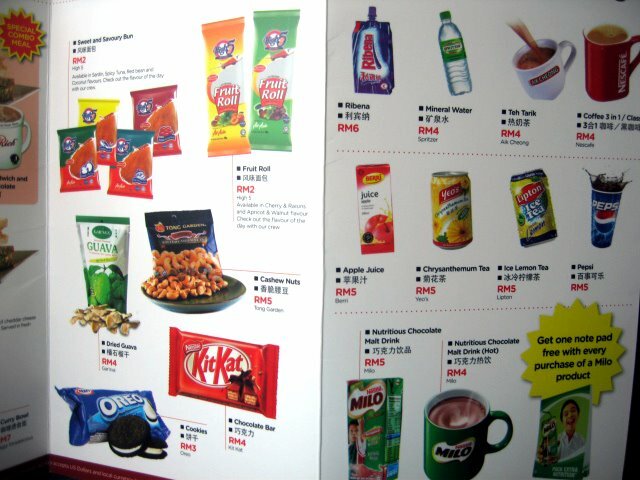 Most menu designs, goods/merchandise change, but the food items and prices are more or less same. 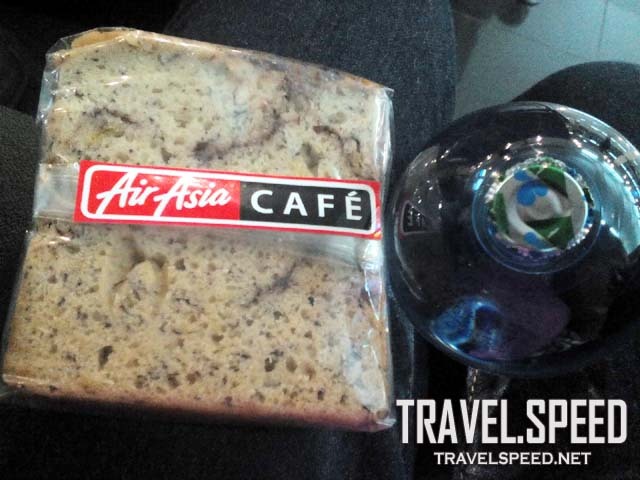 Banana loaf and bottled water. 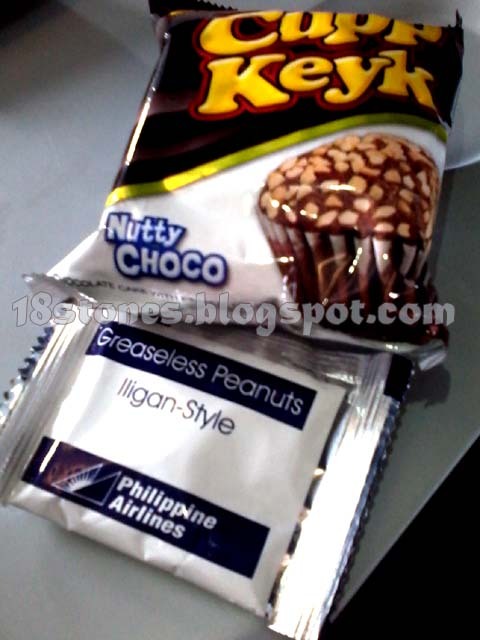 These were free, only because our flight was almost 4 hours delayed.